Delicious eats. Delivered easily. Hungry? 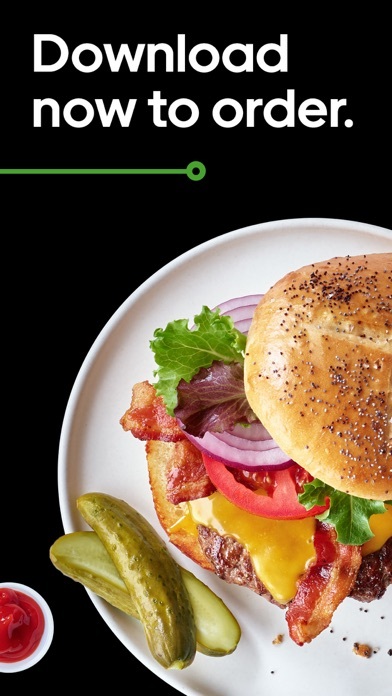 Get the food you want from the restaurants you love, delivered at Uber speed. Eat what you like, where you like, when you like. Find the local flavours you crave, all at the tap of a button. Browse local restaurants and fast-food favourites for inspiration. 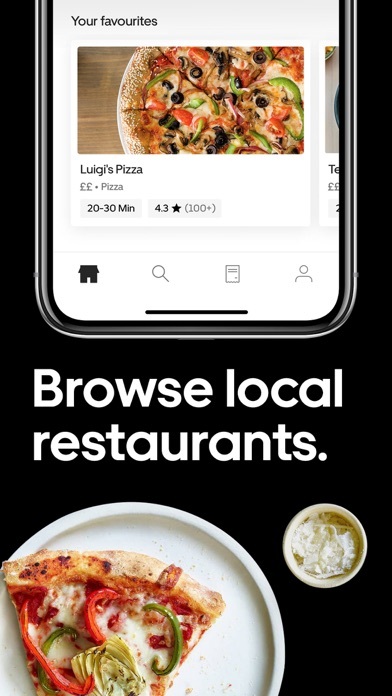 Or, get exactly what you’re looking for by searching for a specific restaurant, dish or cuisine. Pizza. Burritos. Burgers. Sushi. 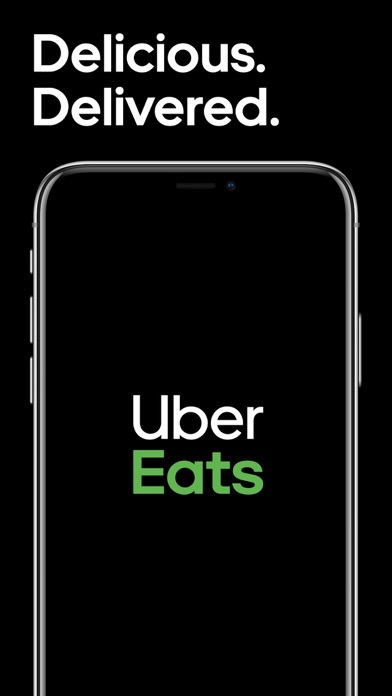 If you're hungry for it, try Uber Eats. 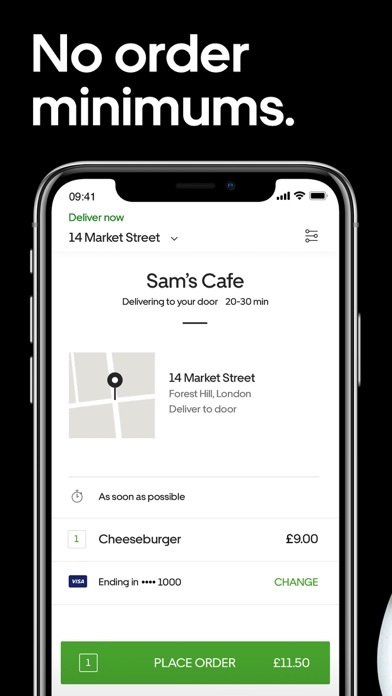 When you’re ready to place your order, you’ll see your delivery address, an estimated delivery time, and the total price including tax and booking fee. Tap to pay seamlessly with your Uber account, or add a credit card. 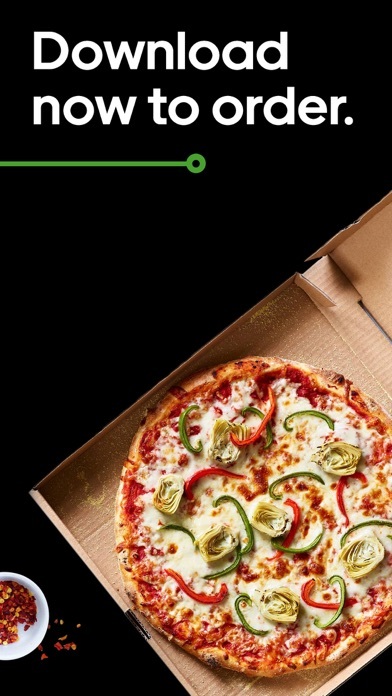 Track your order in real time as it heads your way. 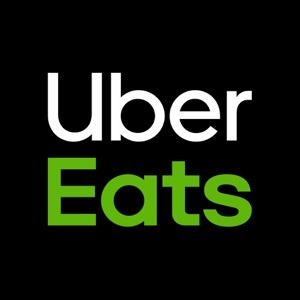 Uber Eats is currently available in cities and metro areas including Abu Dhabi, Adelaide, Amsterdam, Atlanta, Auckland, Austin, Baltimore, Bangkok, Bogota, Brisbane, Brussels, Cape Town, Chicago, Dallas, Denver, Dubai, Hong Kong, Johannesburg, Glasgow, Liverpool, London, Los Angeles, Madrid, Melbourne, Mexico City, Miami, Milan, Moscow, Mumbai, Nashville, New Delhi, New Orleans, New York, Ottawa, Paris, Philadelphia, Rio de Janeiro, San Diego, San Francisco, Sao Paulo, Seattle, Singapore, Stockholm, Sydney, Taipei, Tokyo, Toronto, Vienna, Warsaw and Washington DC. 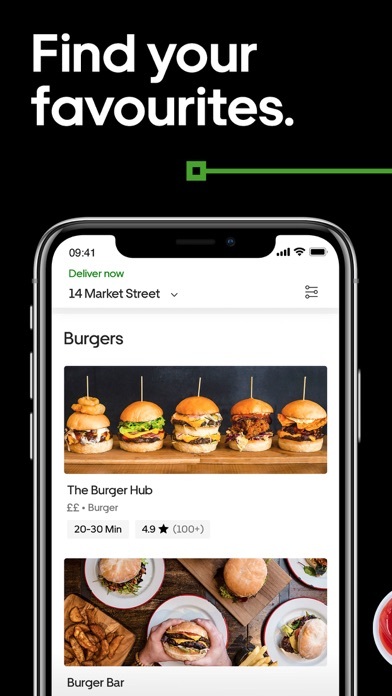 Uber Eats helps you find food deliveries around the world. Order a delivery in Australia, Belgium, Brazil, Canada, China, Colombia, France, Japan, India, Singapore, South Korea, Mexico, New Zealand, Poland, Russia, South Africa, Spain, Taiwan, Thailand, United Arab Emirates, United Kingdom, United States and more. Not in your city yet? We hope to be soon! 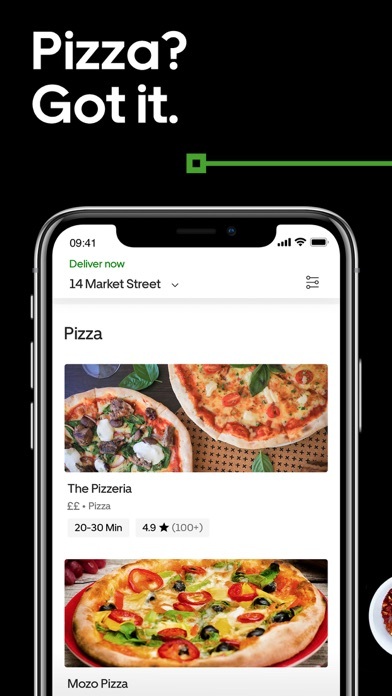 Head to https://about.ubereats.com/cities/ for a current list of all the cities we serve.